Did you click on this post because of the headline? Maybe you were actually curious to see if Facebook is becoming a fake news company, or maybe you wanted to read an article that described the new whirlwind of controversy surrounding the social media company of Facebook and its platform. Don’t worry, this isn’t another fake news story; but it is an article about Facebook’s recent trouble in stopping fake news from destroying their platform. Okay, maybe we’re being a little harsh. But it is becoming increasingly more difficult to distinguish the real from the fake. This exact same scenario is happening today with fake news stories on Facebook. People are writing fake articles hoping Facebook users will interact with them. The more interaction the fake article sees, the more money the people behind it make. The problem behind this new phenomenon is we don’t actually know the size of the problem. Since Facebook and other companies haven’t began tracking it until now, we can only speculate. However, there have been a few recent findings from Buzzfeed and the Guardian pointing to its significance. The main area of concern surrounding fake news is how it might have affected the 2016 election. Although Mark Zuckerburg claims the craze of these fake news articles had no effect on the election, some investigations demonstrate the potential impact it had on election day. The above graph shows the increase in interaction with fake news posts compared to mainstream news outlets. Some of the articles were titled “WikiLeaks CONFIRMS Hilary Sold Weapons to ISIS” or “the Pope has officially endorsed Donald Trump” Whether or not it affected the election results, the numbers still show high engagement with the fake news articles. In case you’re interested, we also wrote a recent article on technology and the recent election. The main reason Facebook hasn’t taken a firm stance on the issue is strictly political. The fear is appearing biased against conservatives. Buzzfeed’s reseach concluded over 90% of the articles posted were either pro-Trump or anti-democrat. Even though they have yet to fight back, there are a variety of options Facebook is currently considering. The main option is targeting articles with potentially misleading titles through an algorithm they recently developed. While this won’t solve the issue immediately, it might decrease the amount of fake news on the social media platform. 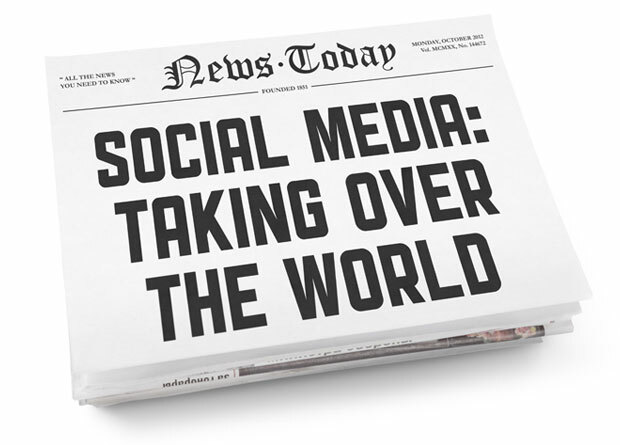 Another viable option for Facebook is giving high-quality news sources more trending value on people’s feeds. 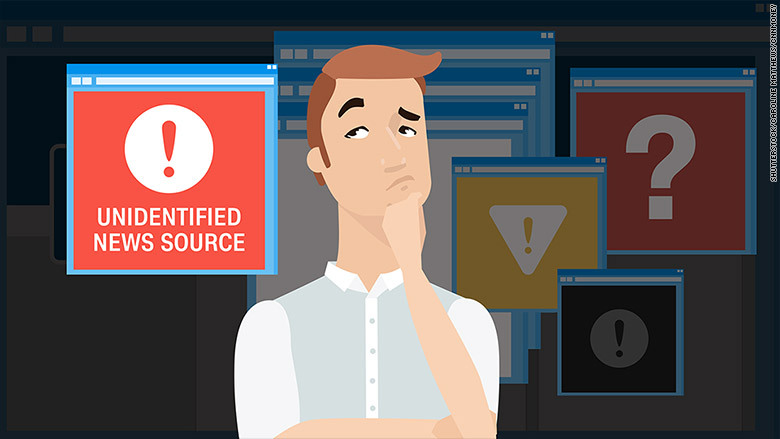 It can be hard to pinpoint fake news outlets, but high quality news sources such as the New York Times, Fox News, and CNN, are much easier to identify. The best option for the daily news reader is learning how to distinguish between what’s real and what’s fake on their feed. Oftentimes, fake news contains headlines designed to catch your attention. Clicking on the content is a great way to help fake news posts make money. If you read past the headline, it can be easier to tell if the article’s credible. Although Google has also had their fair share of fake news problems, there are higher chances you can find falsifying evidence through a simple search. If credible news outlets haven’t reported the story, chances are it’s fake news. Snopes.com is the ultimate guru website for calling out fake news rumors circulating the web. They pride themselves on keeping the internet honest by fact-checking all the bizarre rumors spread online. 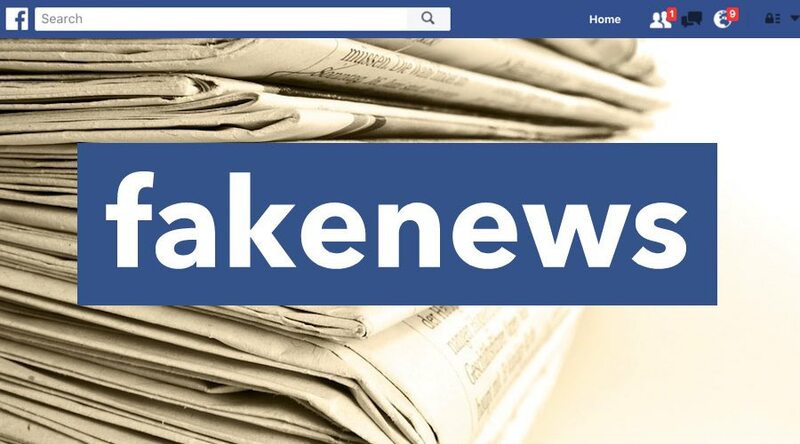 Enjoyed this article on Facebook Fake News? We have several more where that came from. Check out a few of our other, recent posts below.